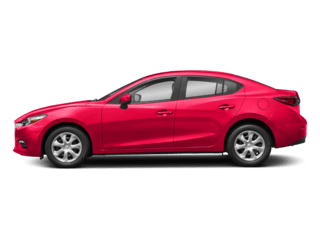 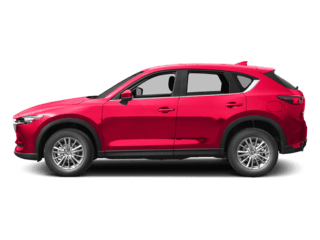 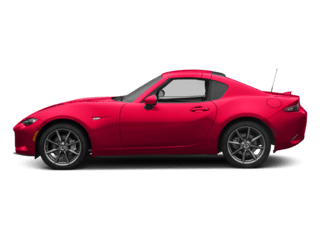 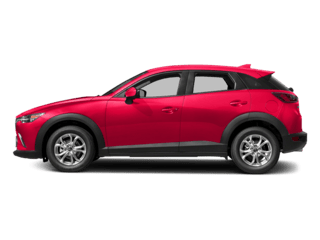 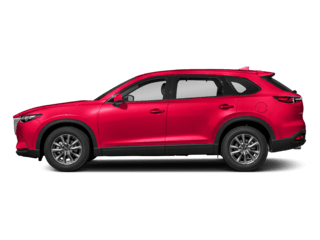 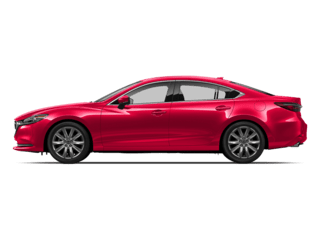 If you are looking to purchase a used car at our Mazda dealership, browse our inventory and look over our current used-vehicle specials. 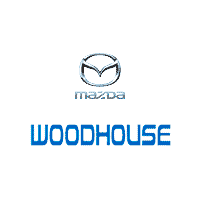 Then, contact a Mazda dealer using our simple online form to schedule a test drive. 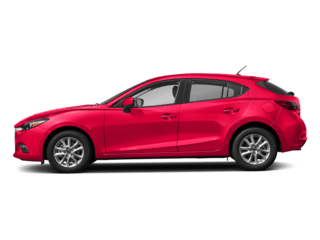 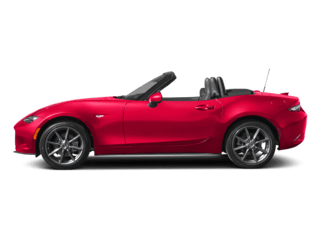 Visit our Mazda finance center to see what your financing options are, or fill out our online Mazda financing application form.